Blog Free GOLD Season Passes for Family of Four with Condo Purchase! Free GOLD Season Passes for Family of Four with Condo Purchase! 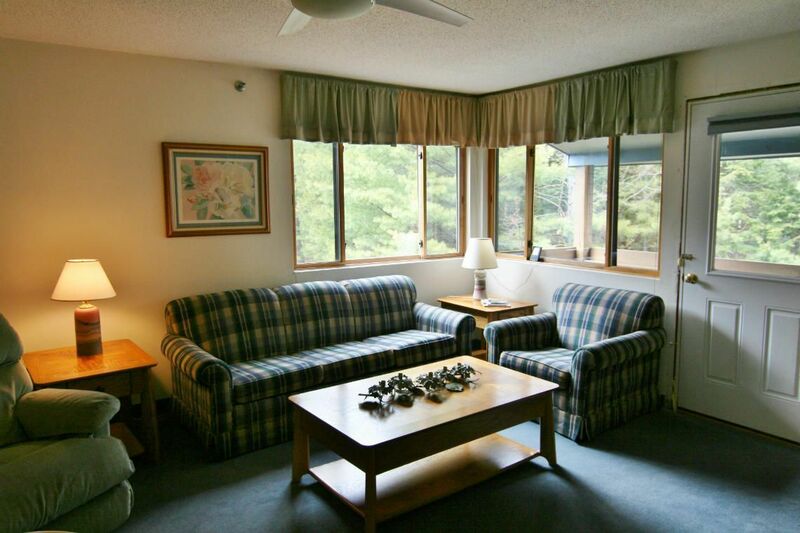 The Seller of Brookside BI405, a two-bedroom slopeside condominium that is already aggressively priced at $158,000, is now offering the Purchaser at conveyance Sunday River Gold Season Passes for a family of four. The offer is to include two adults passes and the Purchasers choice of two teen or junior passes. This offer is valid until October 31, so the Purchaser must have a Purchase and Sale Agreement in effect by that date and the passes will be delivered at the conveyance. Brookside has trail access on to Roadrunner Trail to the White Cap Base Area. The Brookside complex includes an outdoor heated pool and the resort’s largest outdoor hot tub, a sauna, men’s and women’s locker rooms, a community room and owner’s room. Each unit comes with a large storage locker. For more information, contact us today!